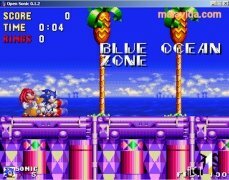 Sonic is one of the most famous video game characters worldwide and the icon that represents Sega. 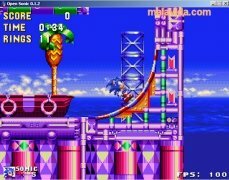 This quick blue hedgehog has made let us enjoy ourselves for hours while we covered the different levels of its games at full speed, at the same time that we destroyed all the enemies and walls that we encountered. 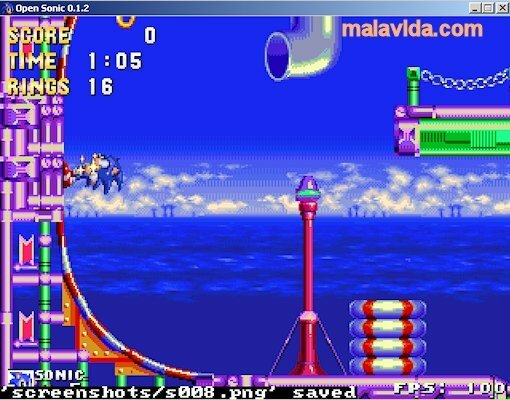 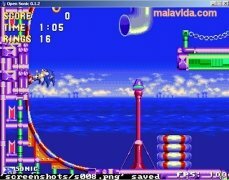 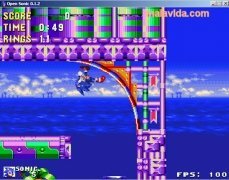 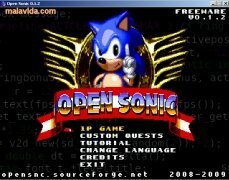 Open Sonic is an open source version of the classic Sonic The Hedgehog video game that was launched for Mega Drive in 1991. It's available on several platforms, and in four languages. 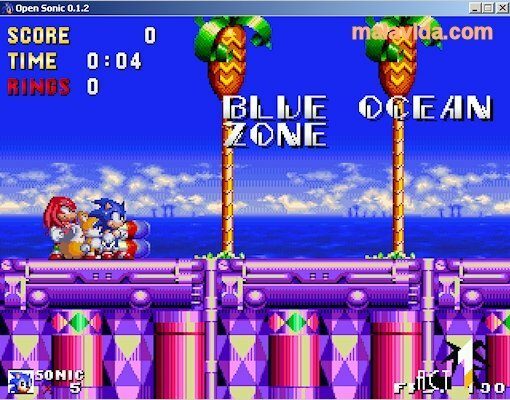 - Small executable file, that doesn't need to be installed, making it portable. 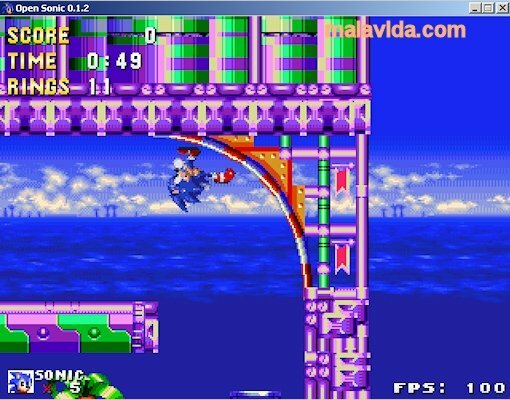 - Engine that is capable of implementing 360º movements. 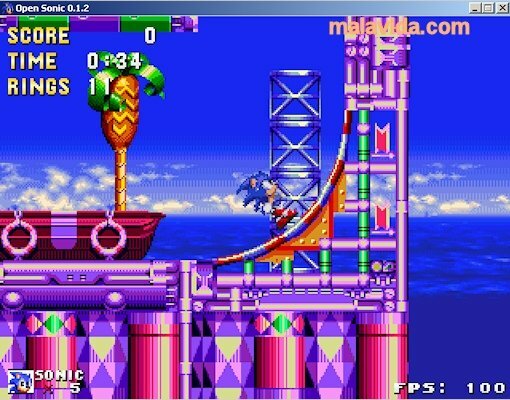 - Has 2 levels available and offers you the possibility to create your own levels with the level editor that it includes. 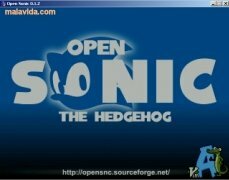 - Low resource usage, making it work perfectly on old computers. Without a doubt, open source is a great invention, so enjoy the Sonic the Hedgehog universe totally free thanks to Open Sonic.